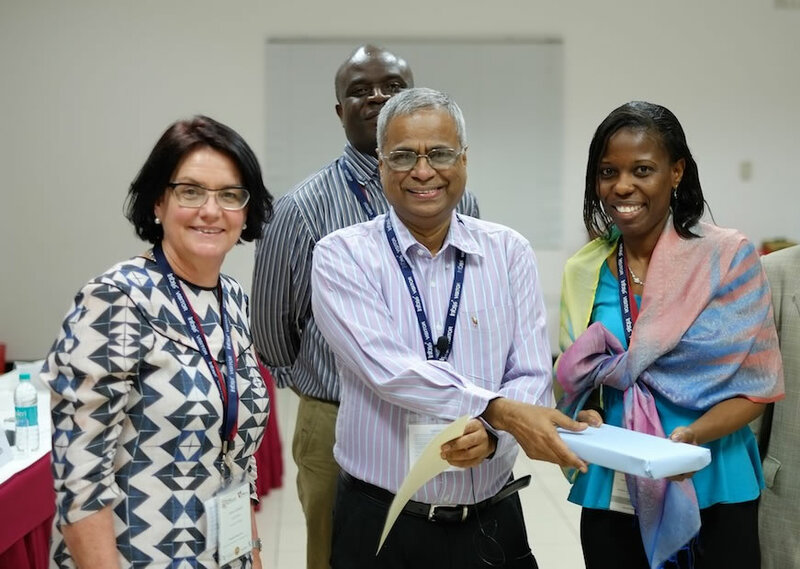 Congratulations to Mariama Deen-Swarray (RIA), Alison Gillwald (RIA) and Ashleigh Morrell (MSc student, LSE) for winning the award for best paper at the CPRsouth8/CPRafrica2013 conference held in Mysore, India, in September 2013. Their winning paper for the conference was titled ‘Lifting the gender veil on ICT indicators in Africa’. Click the following links to download the presentation and policy brief.